COMING SOON TO ANCHORAGE YACHT BASIN! BEST DEALS AND EASY FINANCING! LOADED!!! INCLUDING FACTORY INSTALLED ELECTRONICS! 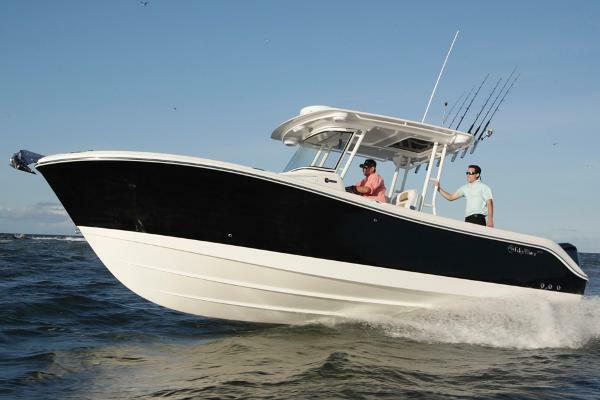 This Edgewater 280 CC large, center console boat, coupled with Single Piece Infusion or SPI, leads to a strong, superior performing boat in all conditions. 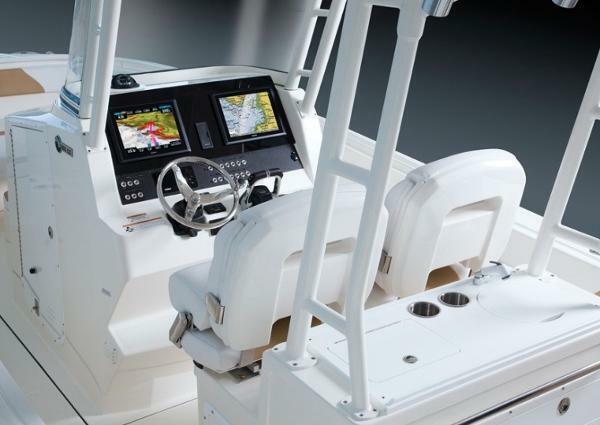 A “ClearView” custom engineered windshield was specifically designed for this boat allowing for an improved line of sight for spotting that coveted game fish or added comfort when pulling up to a secluded island. 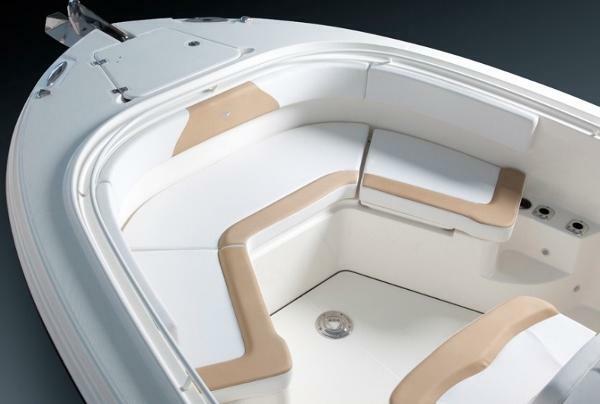 This boat is sure to provide for everyone you bring along with its plush walk-in console complete with a head and a pull out shower.